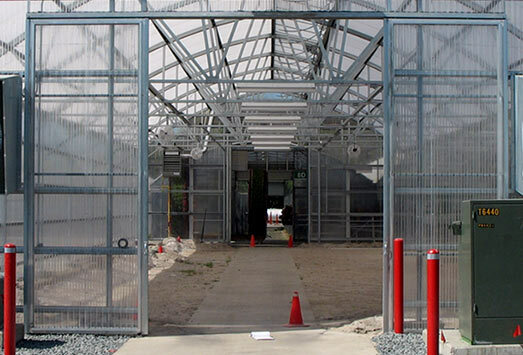 We are happy to offer a large selection of Door Options to correctly outfit your greenhouse growing operation. 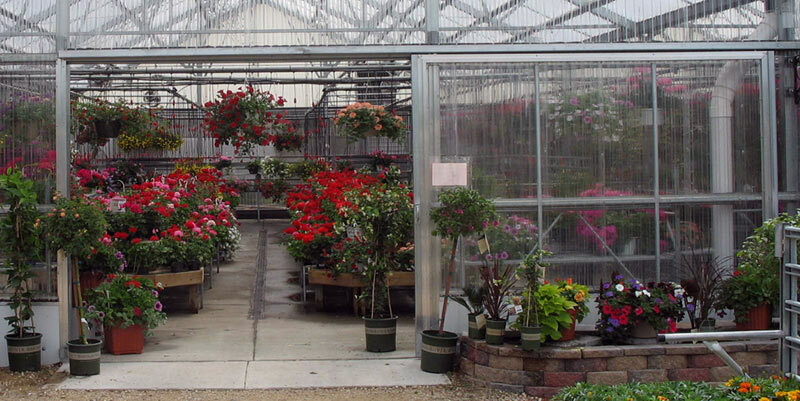 Whether it is swing, sliding, or garage style doors you desire, United Greenhouse Systems has your door needs covered. 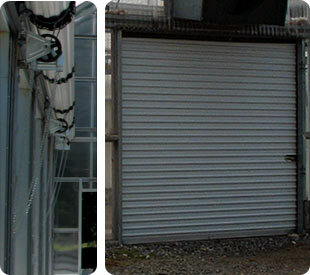 Swing doors are an insulated aluminum clad door available in your choice of swing-in or swing-out, left or right. 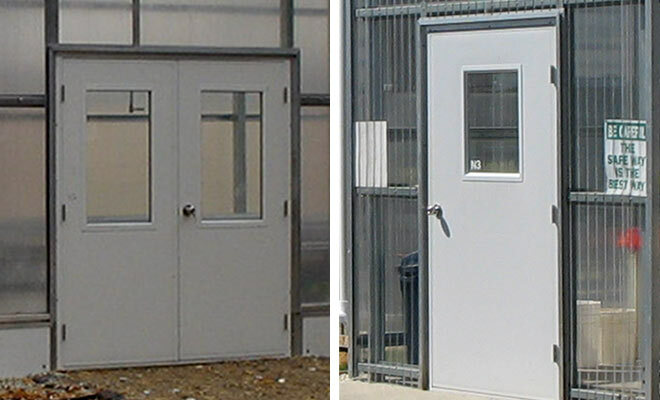 Single swing doors are available in width of 3, 3 1/2, and 4 feet. 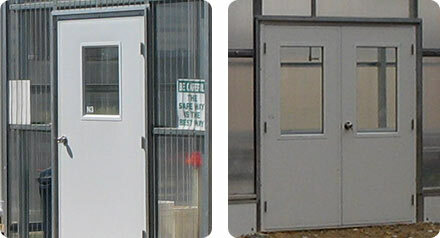 Double swing doors are available in widths of 6 or 8 feet. Heights of 6’ 8” and 7’ are available for both. 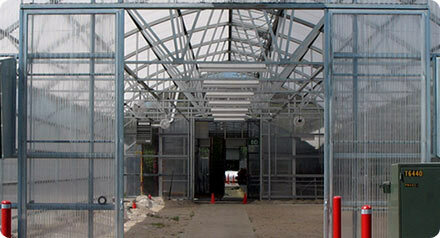 Roll-Up Doors available from United Greenhouse Systems. 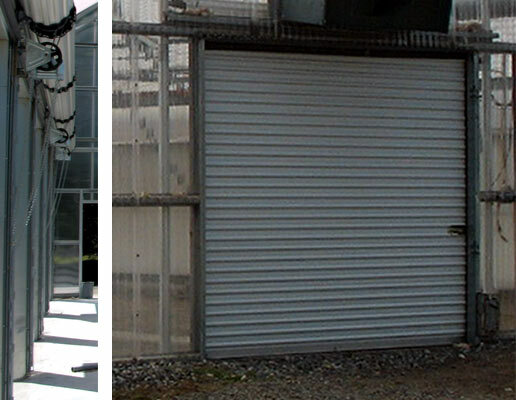 Single sliding doors available from United Greenhouse Systems. Double sliding doors available from United Greenhouse Systems.